Mega Power Star Ram Charan returned back from Bangkok where he completed his schedule for Zanjeer. He will now fly to Kolkata on 20th July. He will be commencing his shooting for VV.Vinakayk’s mass entertainer in which he is playing dual role for the first time in his career. Hot babes Kajal and Amala Paul are romancing Cherry. Sources say the film is titled ‘Cherry’ while Brahmanandam will be sizzling as ‘Jilebi’. Thaman is tuning music for the flick produced by DVV.Danayya on Universal Media banner. 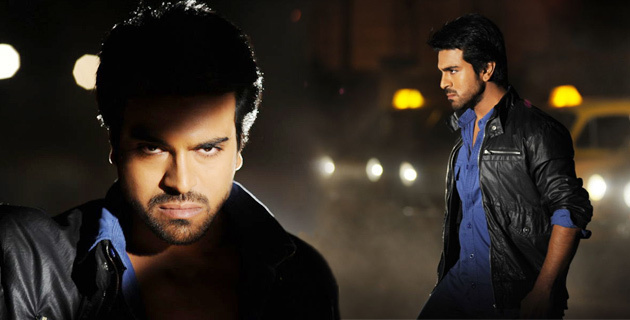 Charan however according to insiders is not keen on having the film titled on his name.